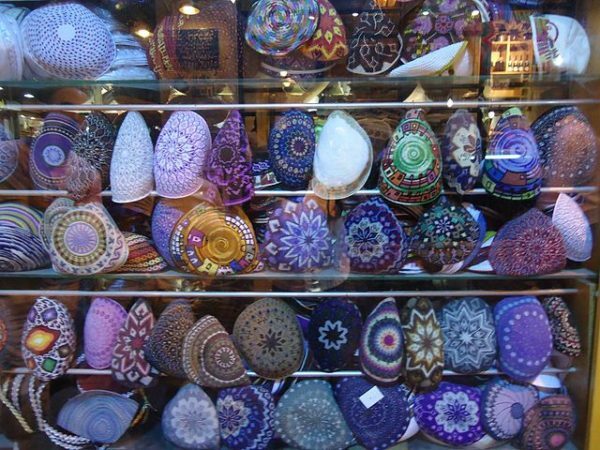 Should Jews in Germany wear kippas in public? Or should they, as recently advised by the chairman of Germany’s leading Jewish organization, leave them at home, tuck them into their pockets or don less identifiably Jewish head coverings? The issue arose after a 19-year-old Syrian asylum seeker in Berlin attacked a young Israeli man wearing a kippa and shouted Yehudi, the Arabic word for Jew. As it happened, the victim, Adam Armoush, 21, was not even Jewish, but an Israeli Arab testing the claim of a Jewish friend that it is dangerous to go around wearing a kippa in the German capital. Armoush filmed the assault, carried out by three men, and it went viral on social media. The graphic clip raised concerns whether Jews are safe in Germany and precipitated a debate about Germany’s responsibilities toward its Jewish citizens in light of its pivotal role in the Holocaust. 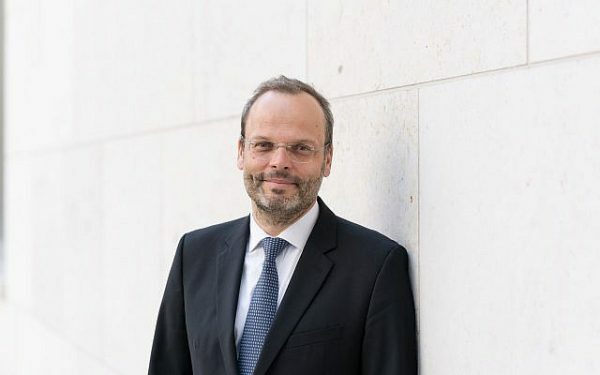 The same advice was proffered by Felix Klein, the new commissioner charged with monitoring and combating antisemitism in Germany. Although Germany is generally safe for Jews, Jewish men should be careful before donning a kippa in public, he said in an interview with an Israeli journalist. From a purely pragmatic point of view, Schuster and Klein are right. It’s counter-productive and even senseless for an observant Jewish person to expose himself needlessly to anti-Jewish animus when he can easily cover his kippa with a nondescript hat. This is what has been happening in the past few years. In 2014, the principal of a Jewish school in Copenhagen urged students to wear baseball caps over their kippas. 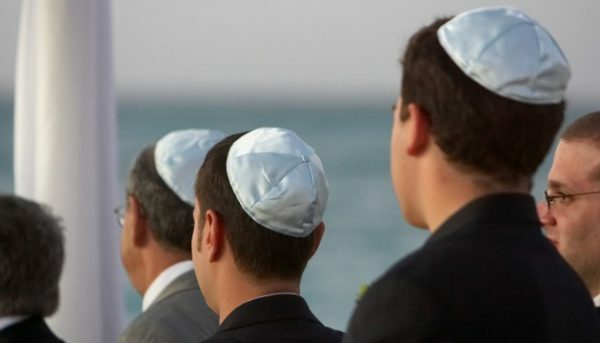 Two years ago, a Jewish community leader in France, Tzvi Amar, touched off a heated debate when he warned Jews in Marseille to stop wearing kippas in public. According to a recent survey, 40 percent of 1,200 respondents in France said they no longer wear them outside their homes. It goes without saying that Jews must do whatever they can to forestall trouble. But at the end of the day, European leaders should hang their heads in shame that some of their Jewish citizens feel so vulnerable and unprotected. It’s a disgrace that devout Jews have to tread so carefully only seven decades after the Holocaust. What has happened to all those liberal values Western Europe supposedly cherishes? Does Europe really care about freedom of religion? Does it truly value tolerance? These are questions that should be seriously answered. In the meantime, men and women of good will have already addressed them. Last week, in “Wear a Kippa” rallies in Berlin and several other cities in Germany, thousands of people took to the streets in solidarity with the Jewish community to protest antisemitism. 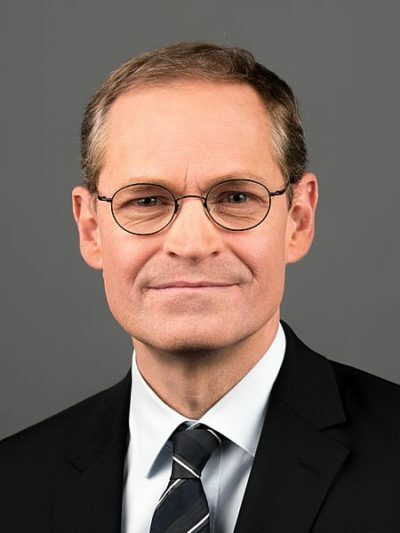 Many of the demonstrators wore kippas, including the mayor of Berlin, Michael Muller, who told a rally there is no room for antisemitism in a nation that conceived and implemented the Holocaust. 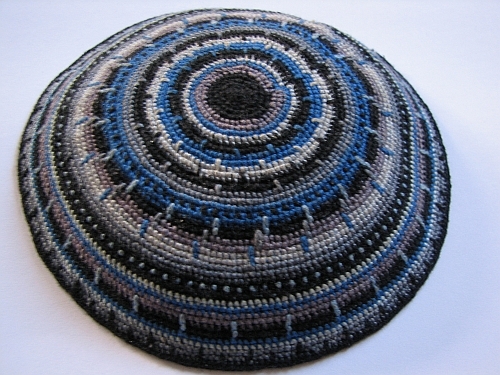 On April 29, 70 Jewish and non-Jewish activists in Berlin distributed 6,000 satin kippas at five parks. Organizers had intended to include more parks in their plan, but Berlin police advised them to stay away from the Kreuzberg and Neukoeln districts, both of have large Muslim Arab populations. Unfortunately, Muslims, including new Muslim immigrants, have been among the perpetrators who’ve attacked Jews, as Klein, a former diplomat, conceded. He also acknowledged that the recent Armoush incident in Berlin proved that Jewish concerns about the influx of one million-plus Muslim and Arab migrants since 2015 are perfectly legitimate. Antisemitism, Klein noted, is a product of German society and an import from the Muslim world. “Around 20 percent of all Germans hold antisemitic views, a statistic that has remained stable for years and never gone down,” he said. The “imported” version was brought by Muslims from Syria and other Muslim countries. Chancellor Angela Merkel alluded to this phenomenon in a recent television interview. “We have refugees now, people of Arab origin, who bring a different type of antisemitism into the country,” she said. The German government will have to work much harder to reeducate new Muslim arrivals and teach them that antisemitism is completely unacceptable in the new Germany.